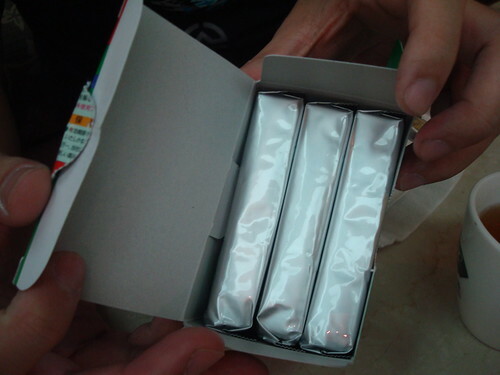 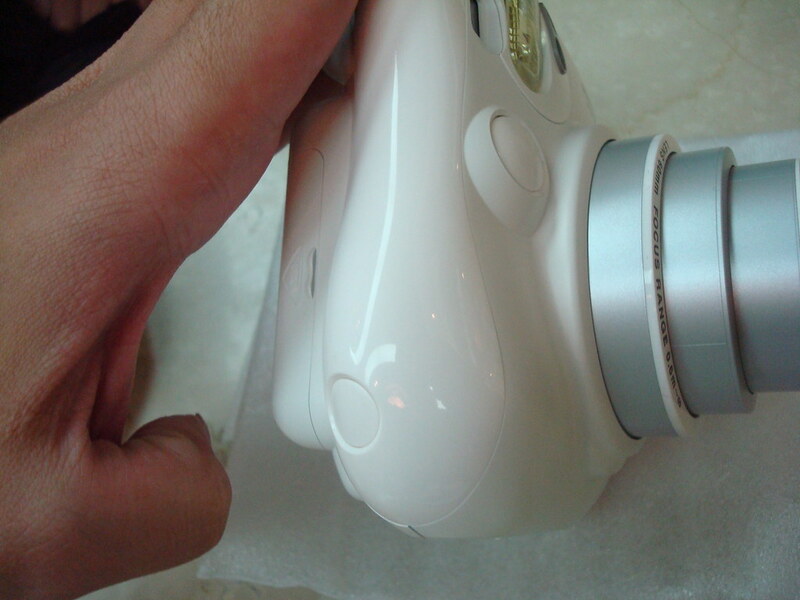 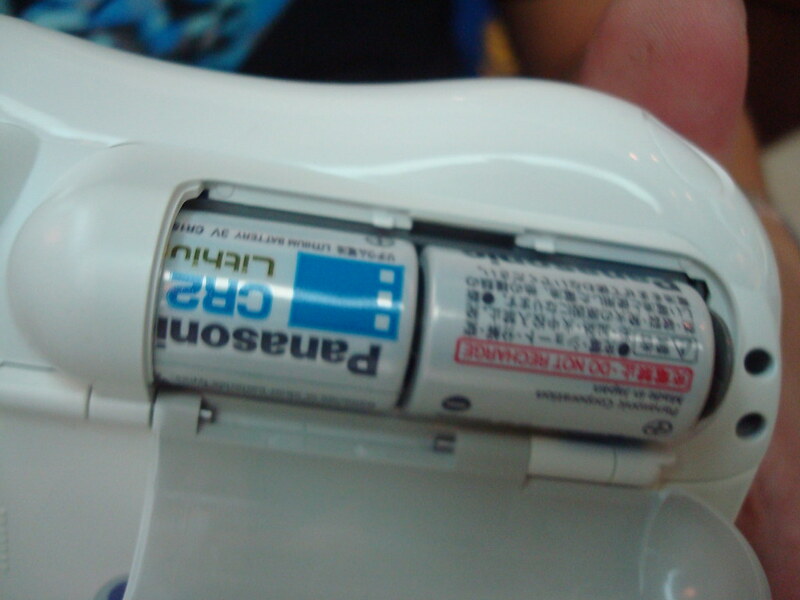 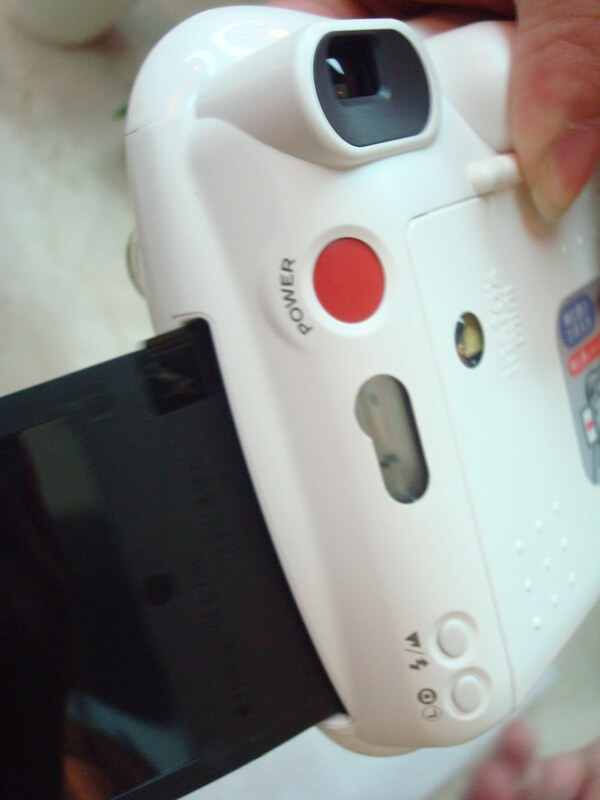 A fun camera has special film. 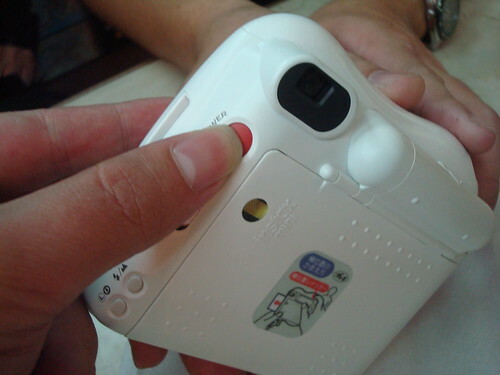 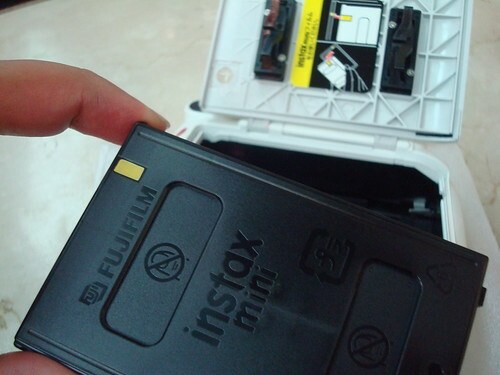 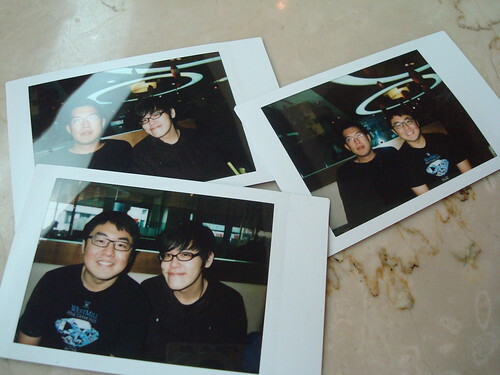 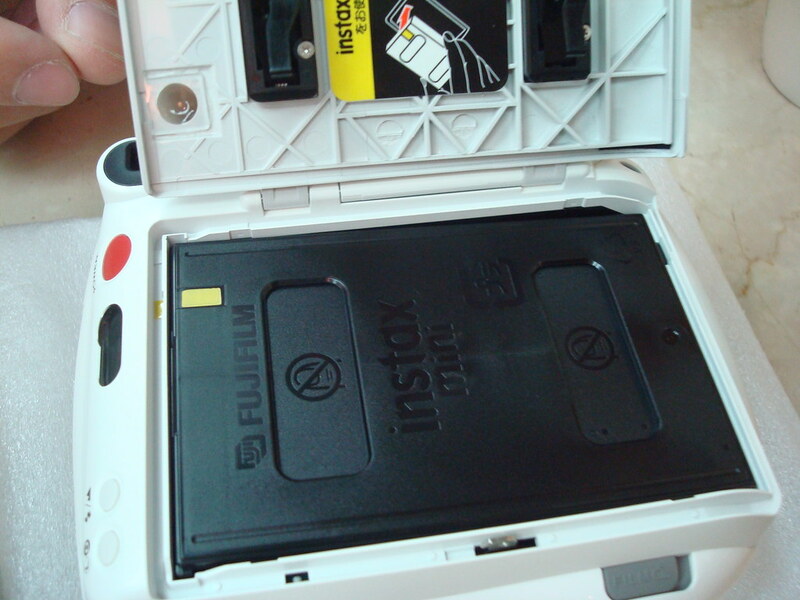 Design by Fijifilm, it's instax mini. 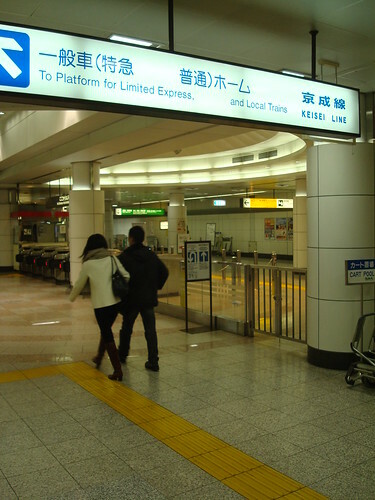 they provide the traffic solution. 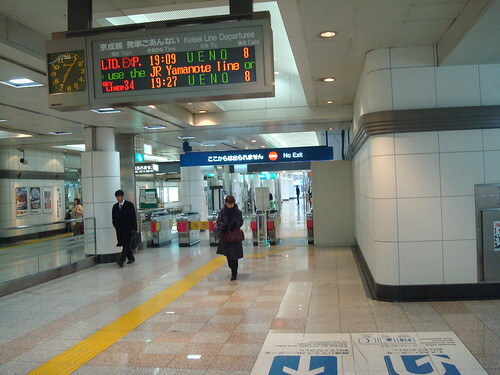 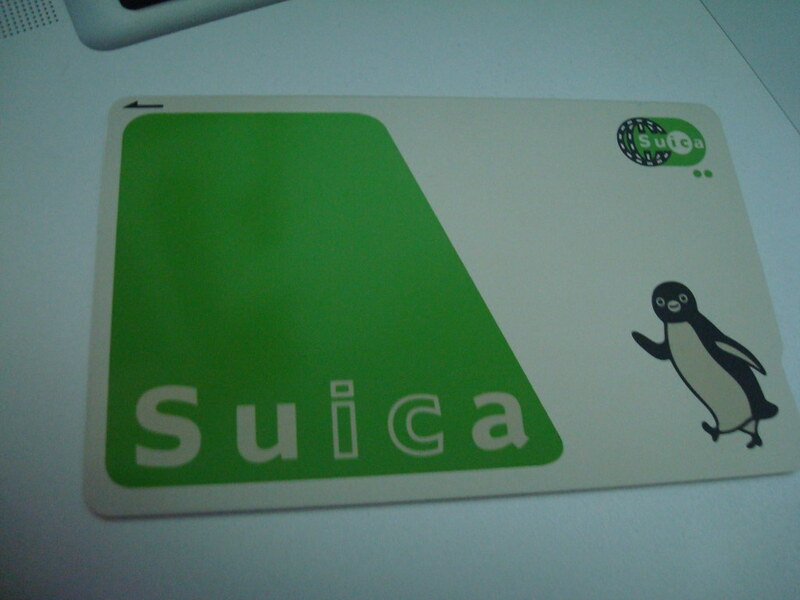 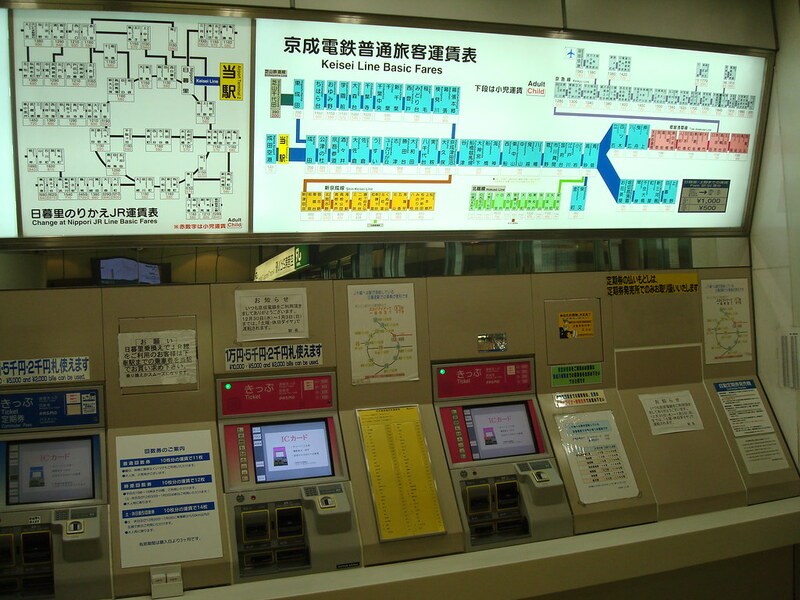 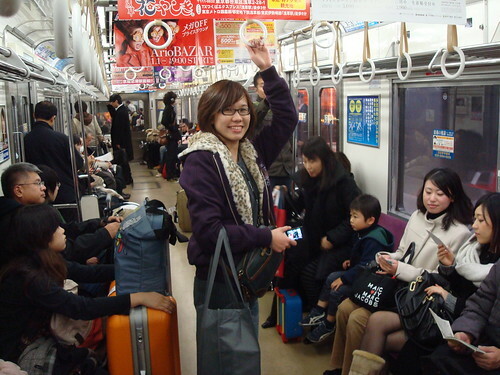 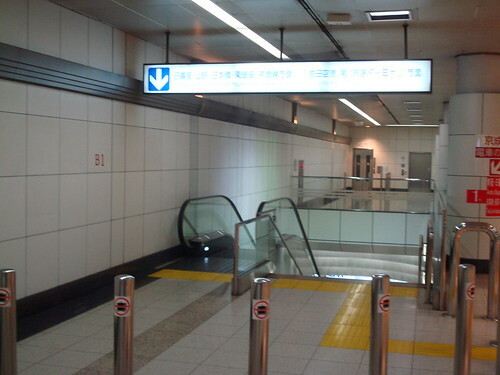 I choose the KEISEI railway. 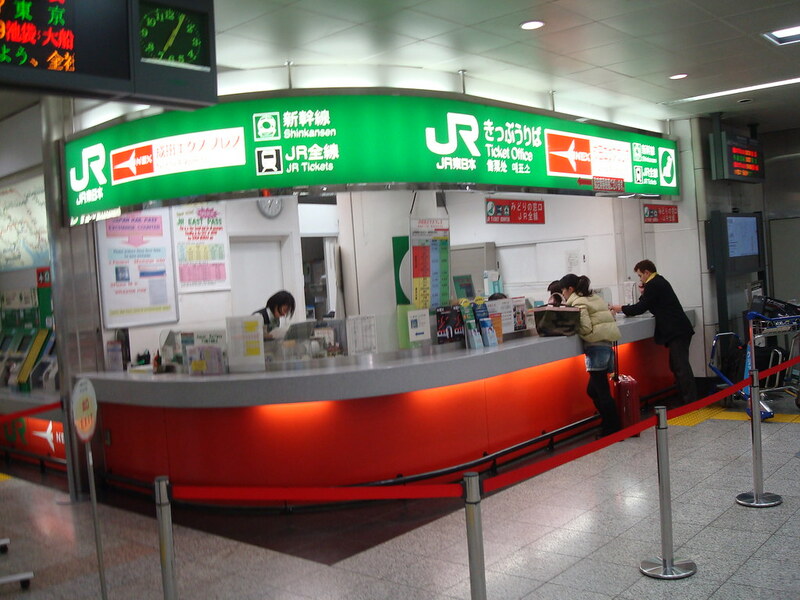 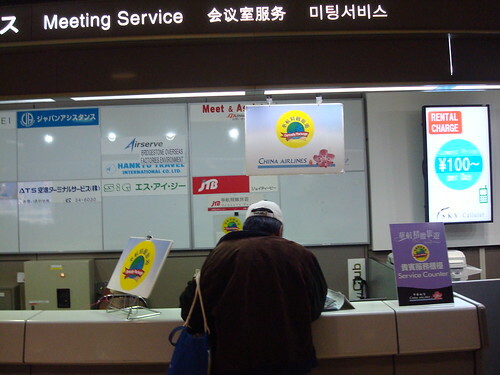 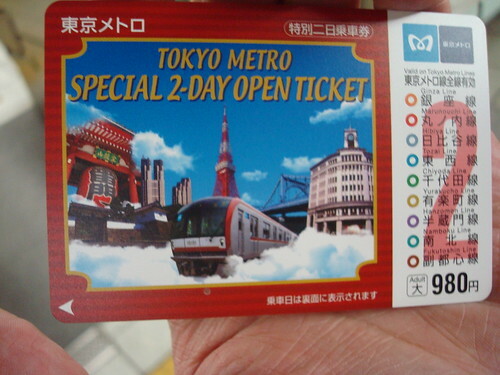 If you want to save money for Tokyo trip. 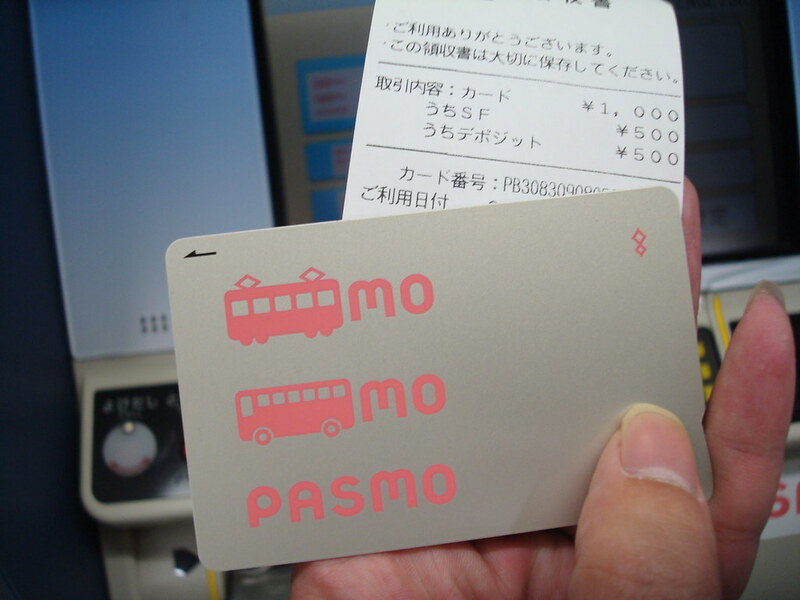 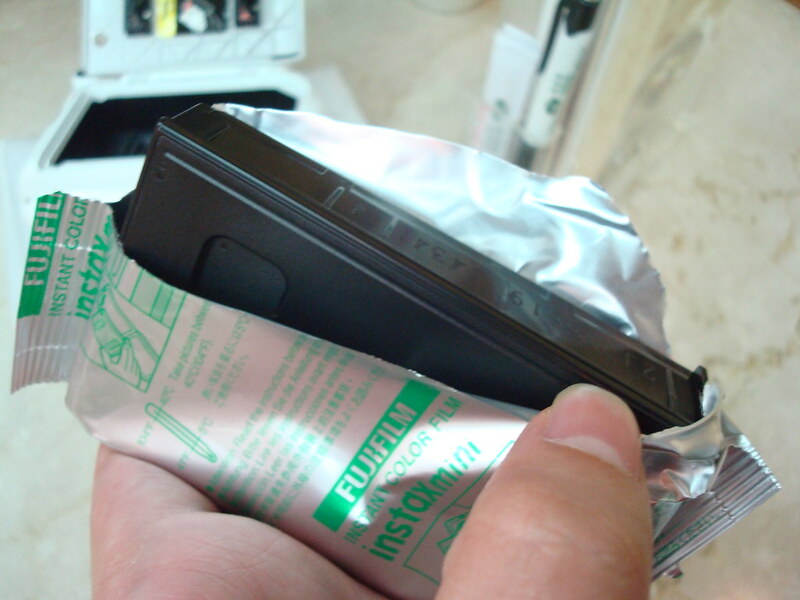 One or two day pass is a good solution. 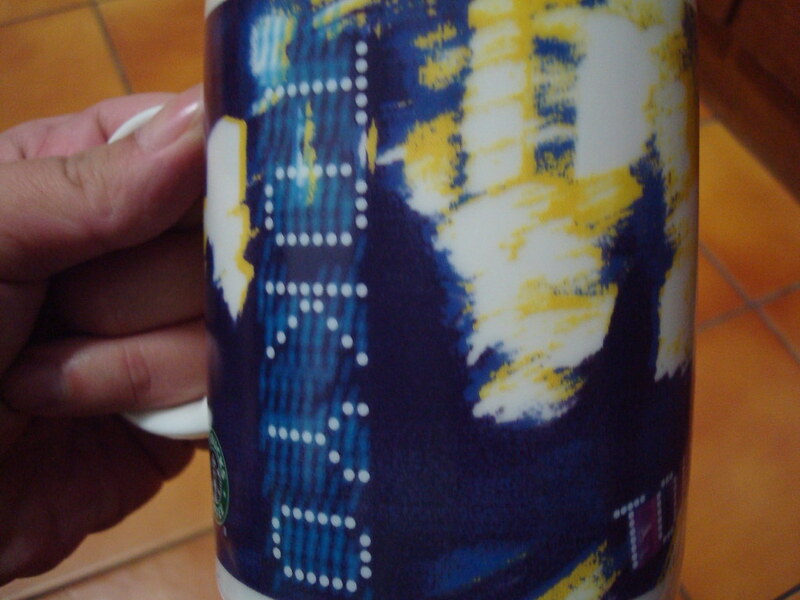 And you should make a plan. 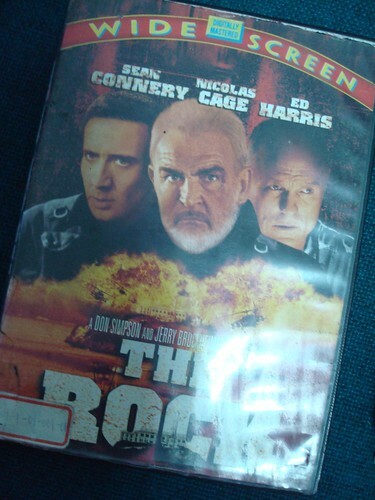 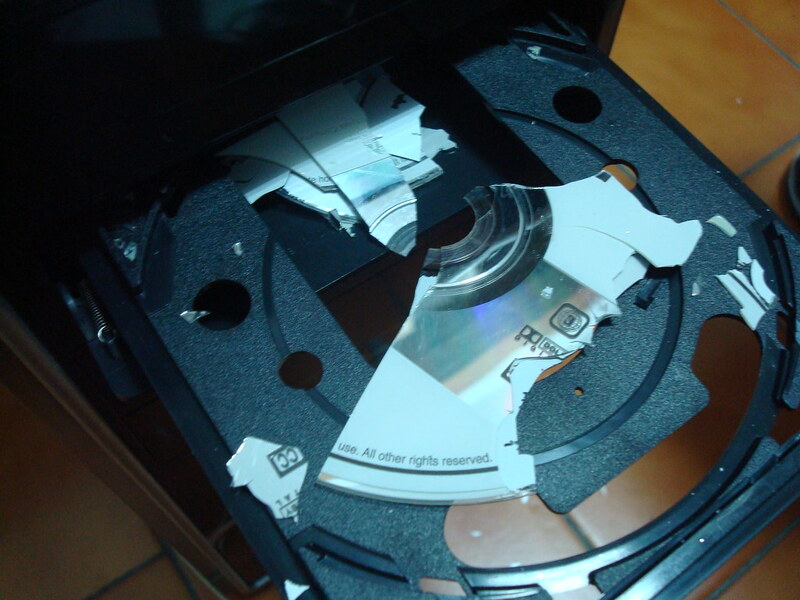 I rent a DVD which called "The Rock"
When my brother putting it into his DVD-ROM. 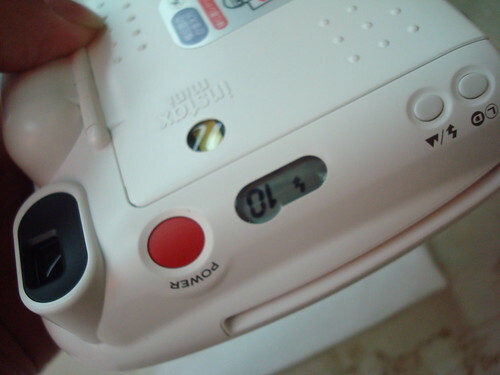 Few seconds later, we heard a loud voice. 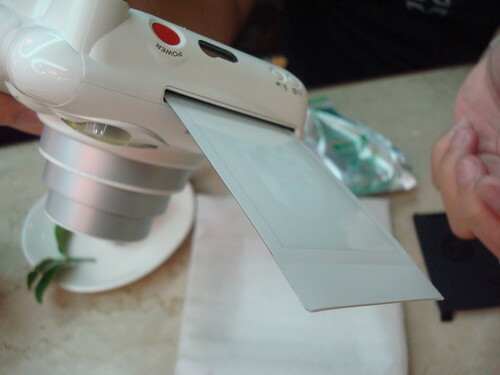 Apple also has some certified exam for professional. 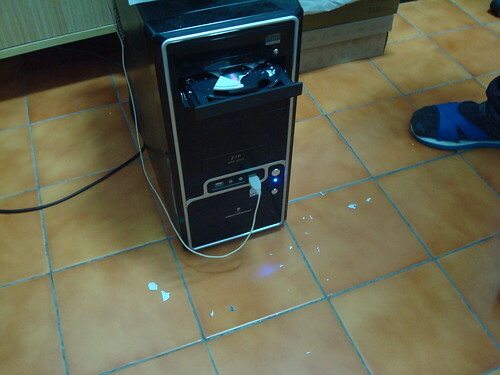 Are you an expert for Mac OS? 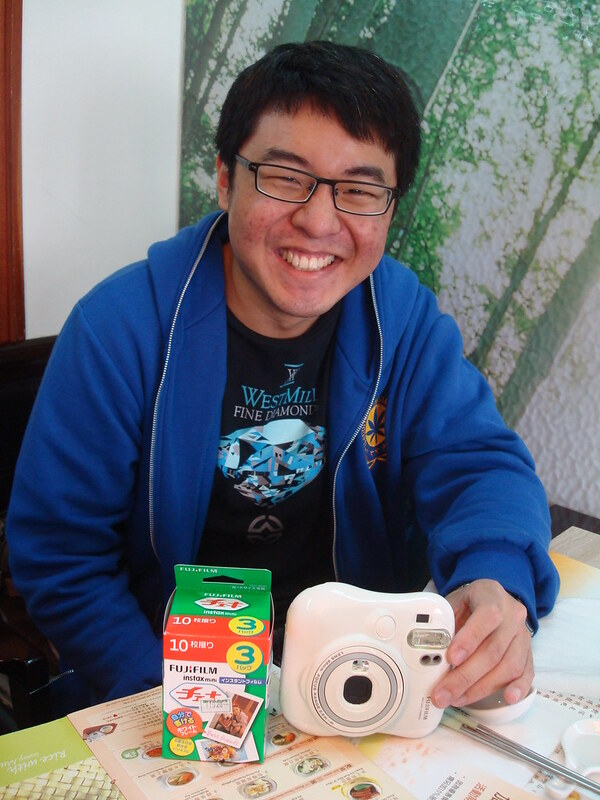 I think the exam is a challenge for you. 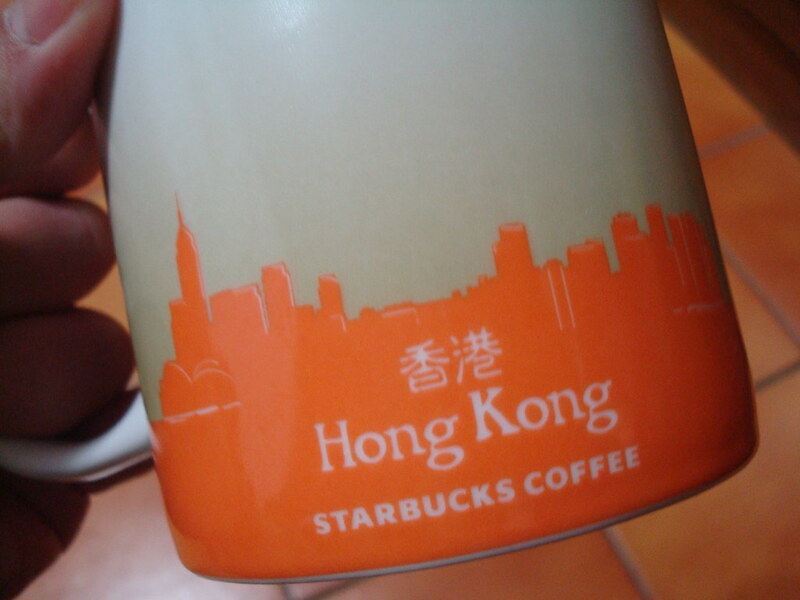 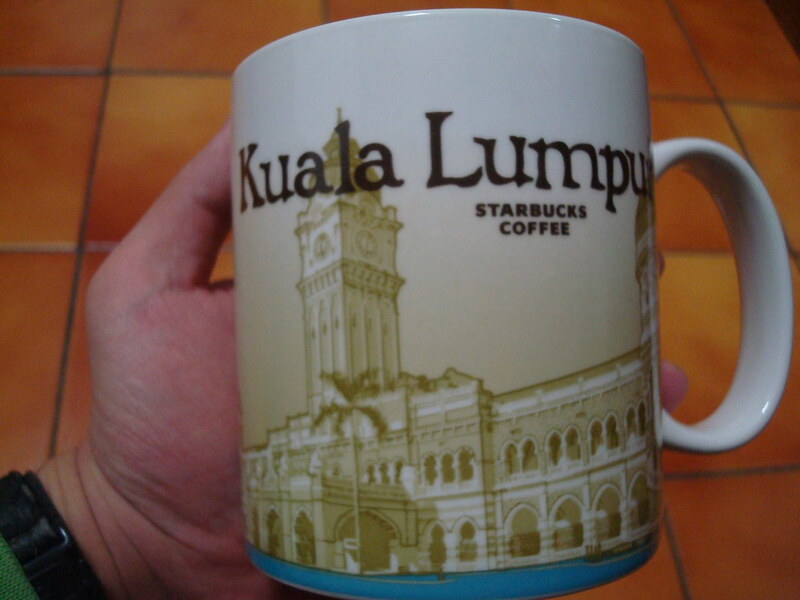 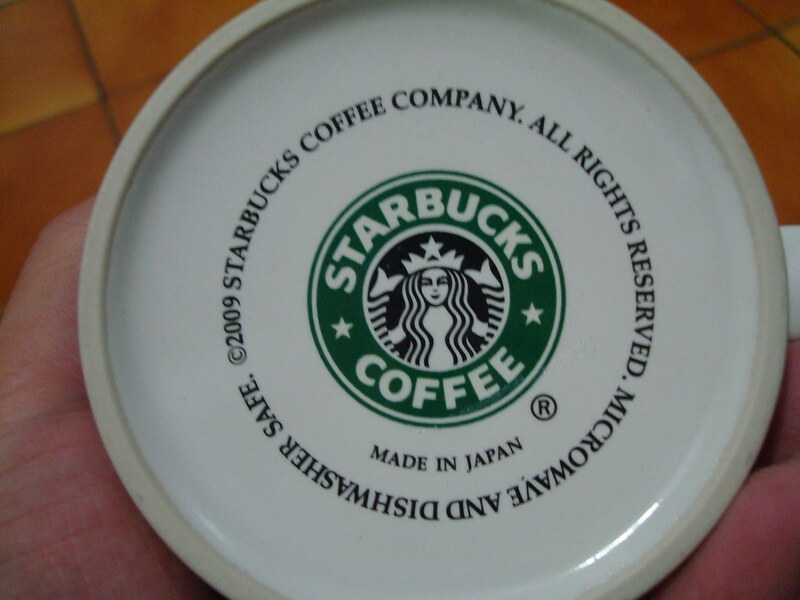 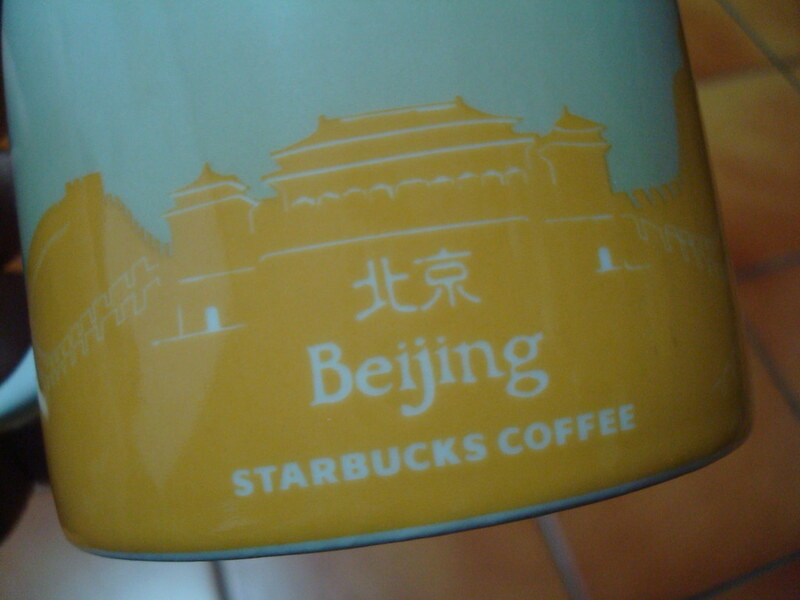 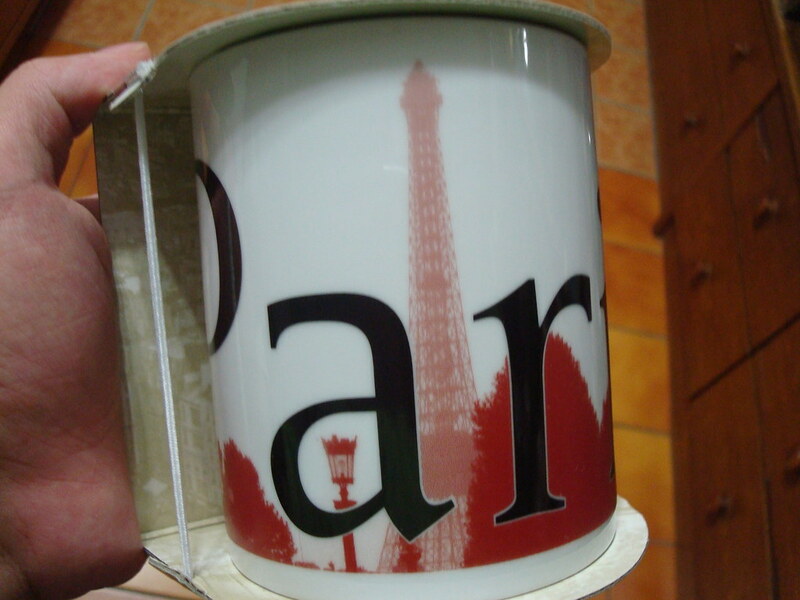 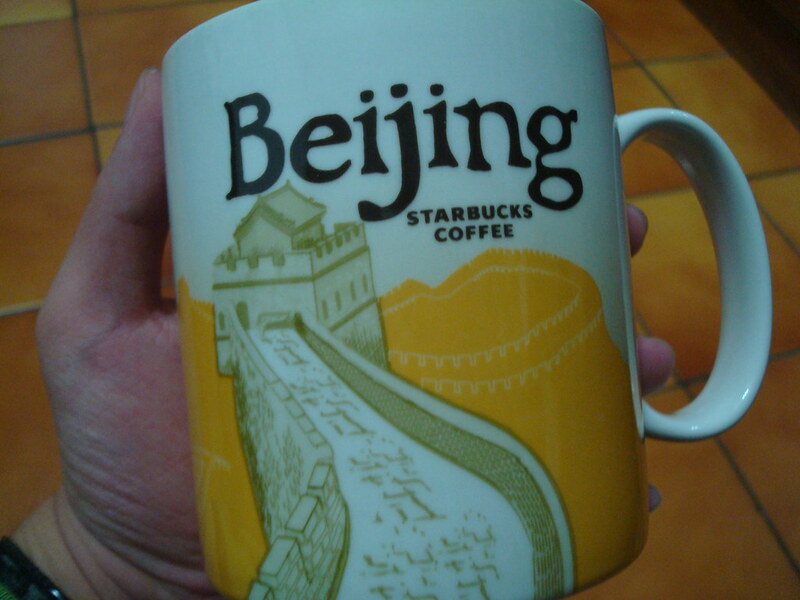 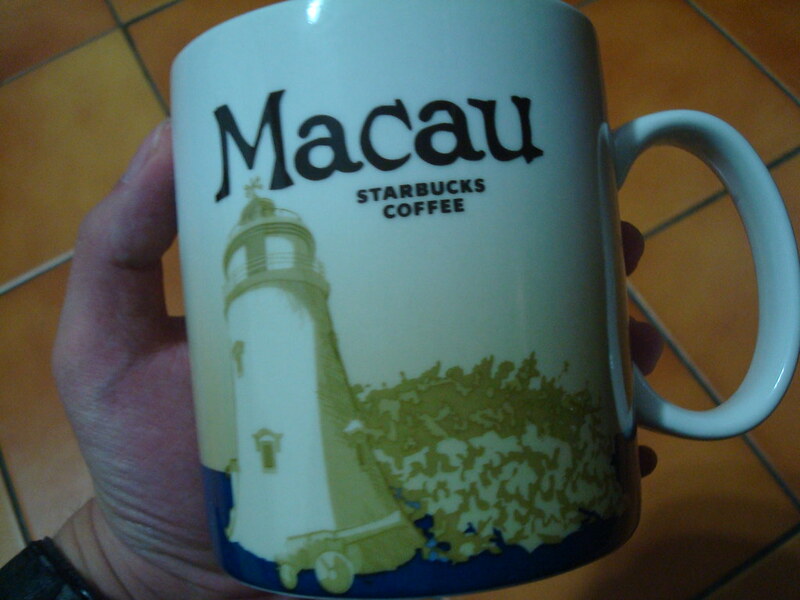 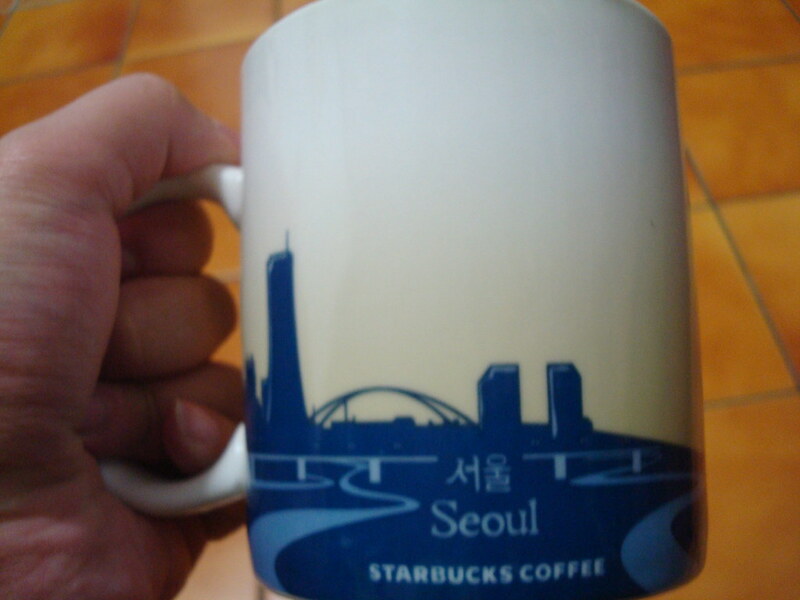 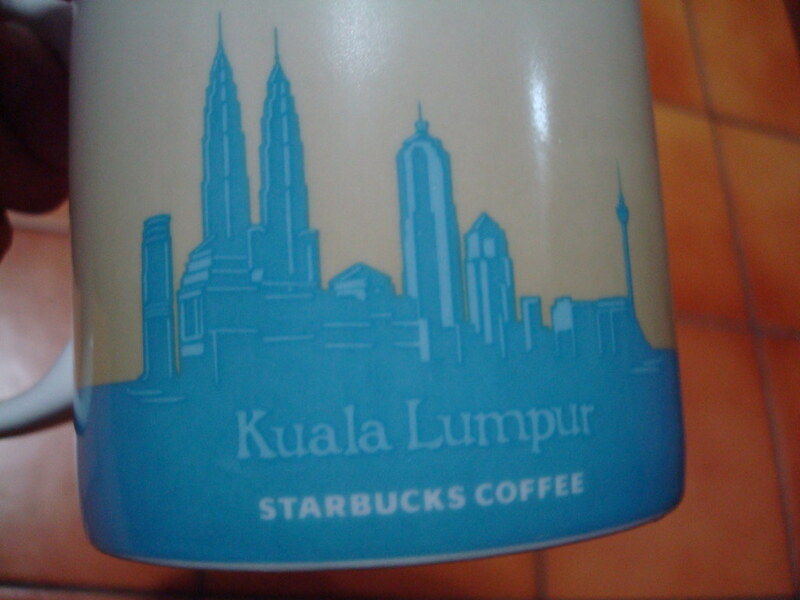 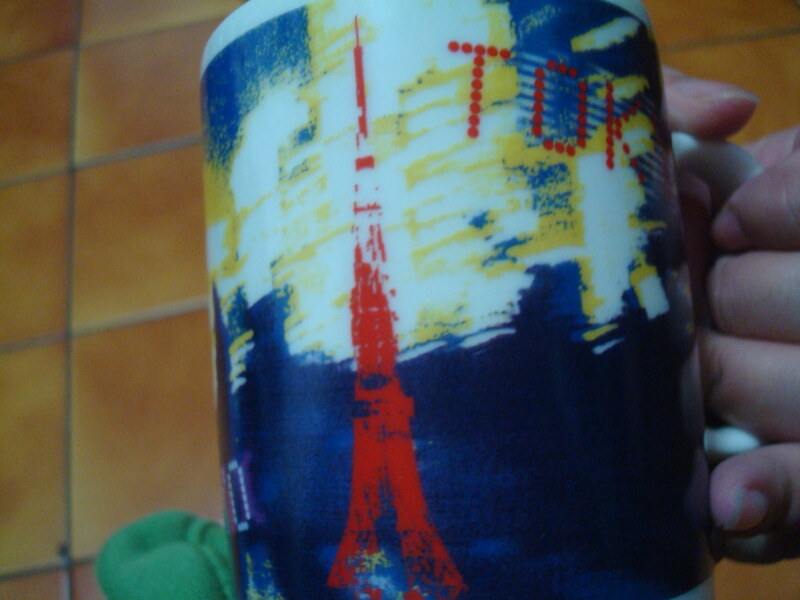 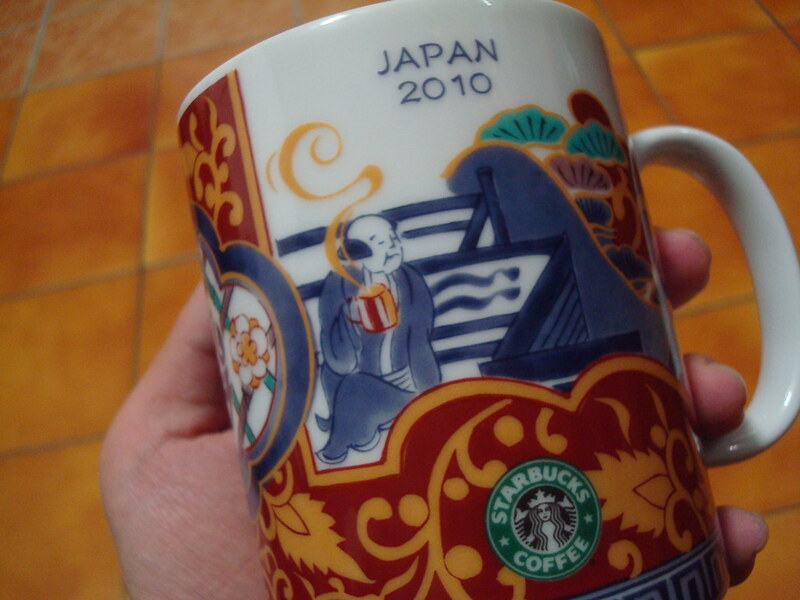 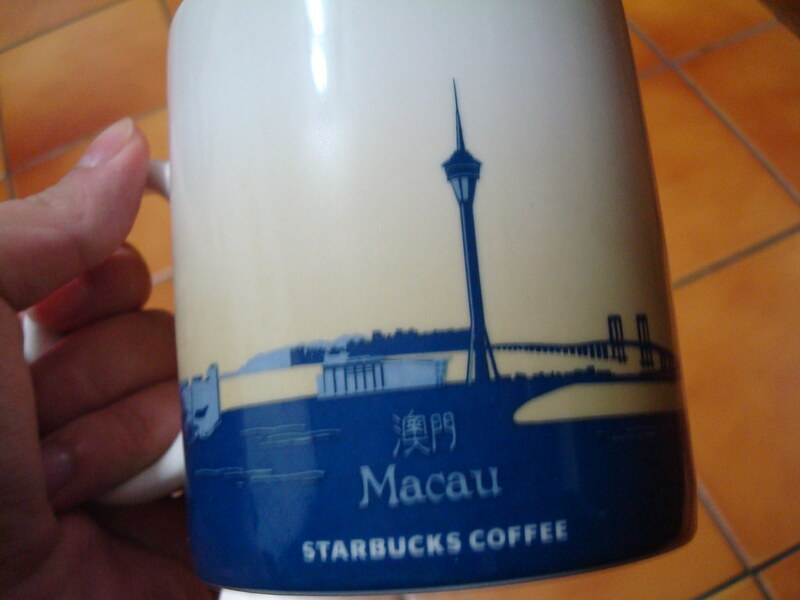 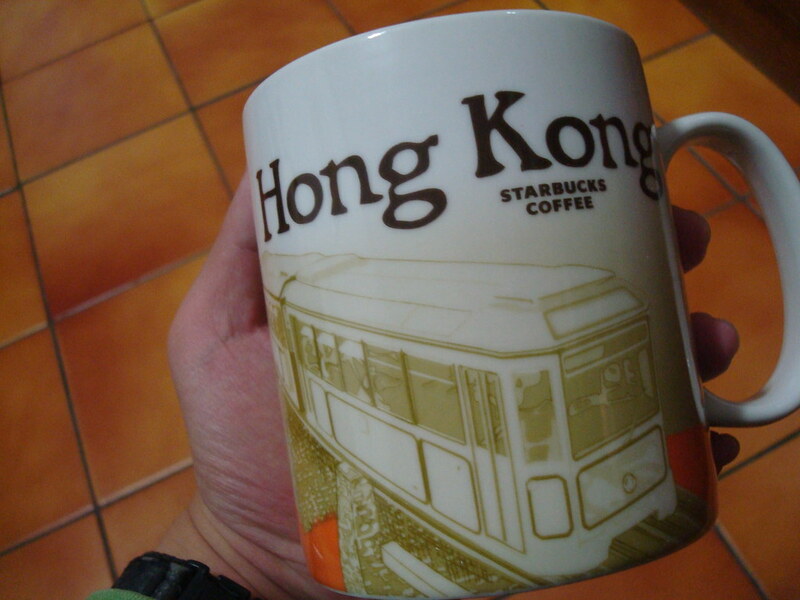 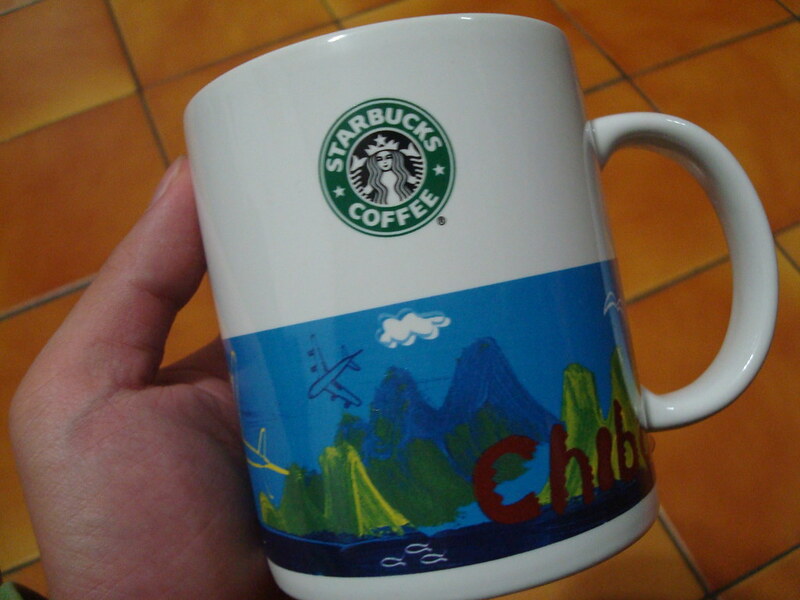 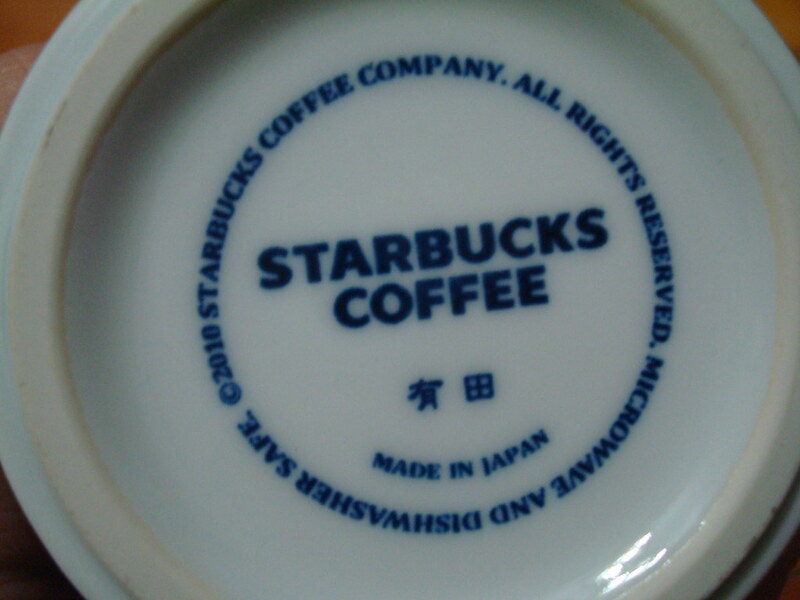 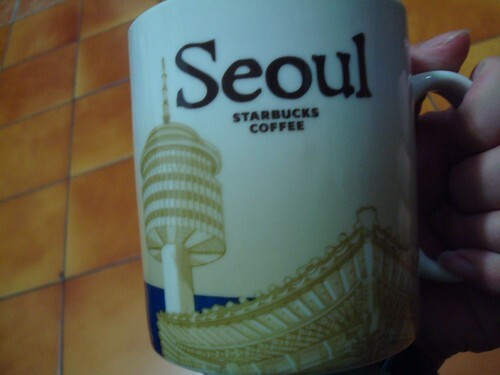 When I travel, always buy a Starbucks city mug as souvenir. 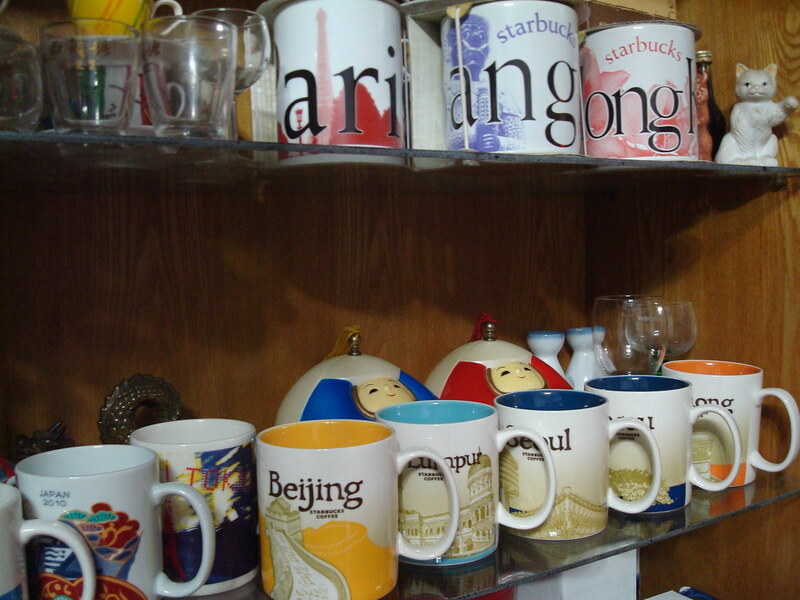 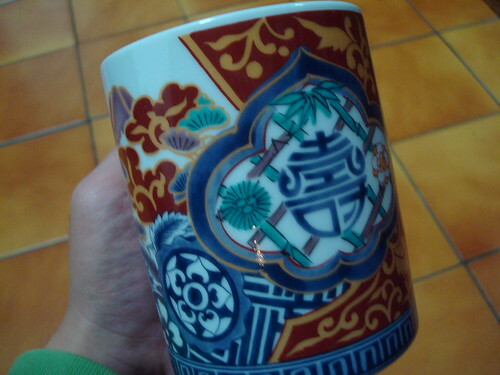 During 2009, I got lots of mugs.